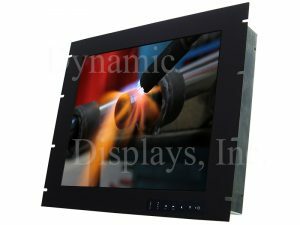 Dynamic Displays, Inc. specializes in manufacturing RGB industrial monitors and rugged video displays for the factory floor and process control markets. 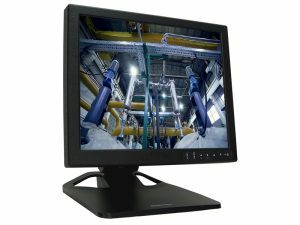 Our industrial product offerings range from Open Frame CRT monitors, to NEMA 4 rack mount LCD displays, to panel mount RGB industrial LCD monitors. 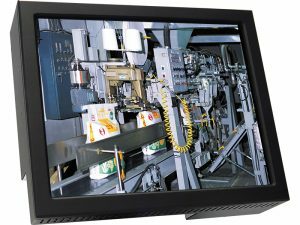 With horizontal scan frequencies ranging from 15-50kHz for slow scan and 30-90kHz for fast scan, high flicker-free refresh rates, and three, four, and five-wire video format compatibility, our industrial CRT replacement LCD monitors continue to be used in a wide variety of industrial applications, extending the life of older-generation CNC factory equipment. 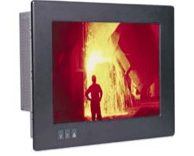 Our rugged video display systems operate under a wide variety of modern and legacy video formats and resolutions, including CGA/EGA digital TTL formats, VGA, SVGA, XGA, SXGA and UXGA computer video formats, RS170/RS343 RGB-sync-on-green video formats, differential ECL and TTL video and Sync inputs, and many more. 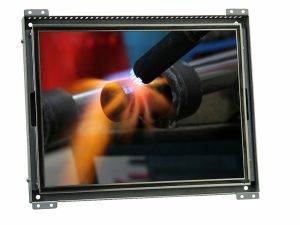 We also offer other options, such as touch-panel capability, sunlight readability options, vandal shields, anti-reflective coatings, just to name a few. If you have a unique monitor need, please call or email us directly. 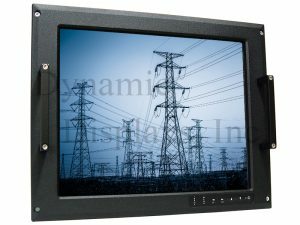 Our rugged video display systems operate under a wide variety of modern and legacy video formats and resolutions, including CGA/EGA digital TTL formats, VGA, SVGA, XGA, SXGA and UXGA computer video formats, RS170/RS343 RGB-sync-on-green video formats, differential ECL and TTL video and Sync inputs, and many more. 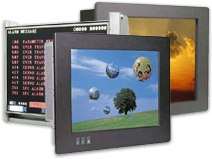 We also offer other options, such as touch-panel capability, sunlight readability options, vandal shields, anti-reflective coatings, just to name a few. If you have a unique monitor need, please call or email us directly.